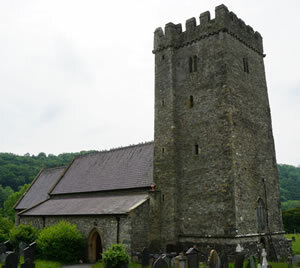 Welcome to the website for the family of churches in Llandysul and the area. 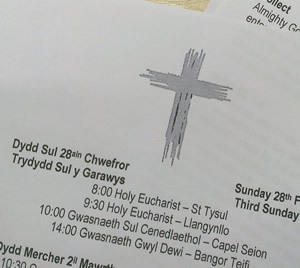 St Tysul’s Church in Llandysul is the Anglican Church of the village and we welcome you to join us for our Sunday morning services. 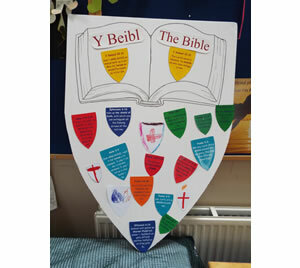 On the website you’ll find information of the service times for the group, our Sunday school in Llandysul, projects we have at the moment and other information about us, and the area. 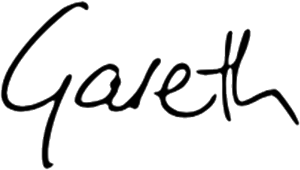 Please feel free to use the contact information, or join us on a Sunday morning.